My daughter loves to read and I think it's because I have been reading to her since she was in my belly. Right now she is in the stage where she "reads" me the story. I am so proud that she has memorized some of her favorite books. She learned to read her name very early on. Since she is Disney Princess obsessed her her second and third words she read was Disney and Princess. I was a super early reader and see that my daughter is following in my foot steps. My daughter has a huge library of books and I just can't help buying her more books. By far her favorite books are the ones that are personalized with her name. I got her a couple of iSeeMe books when she was just months old. I always made a point to exaggerate and point with my finger on every page that her name was on. 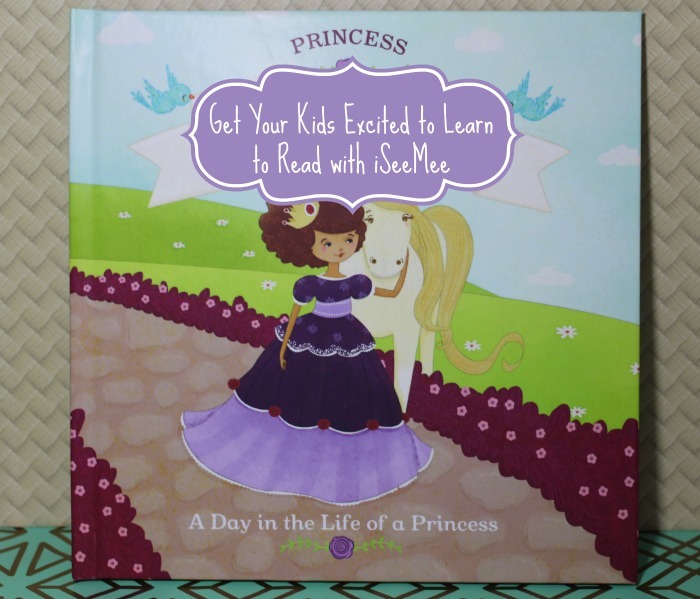 iSeeMe asked me to review one of their books and I quickly picked the Princess Personalized Book. I was able to personalize it with my daughter's full name, gender, birth month, hair color, skin tone, favorite color, hometown, horses name, and two child qualities. I was pretty amazed at how how much you really got to customize the book. 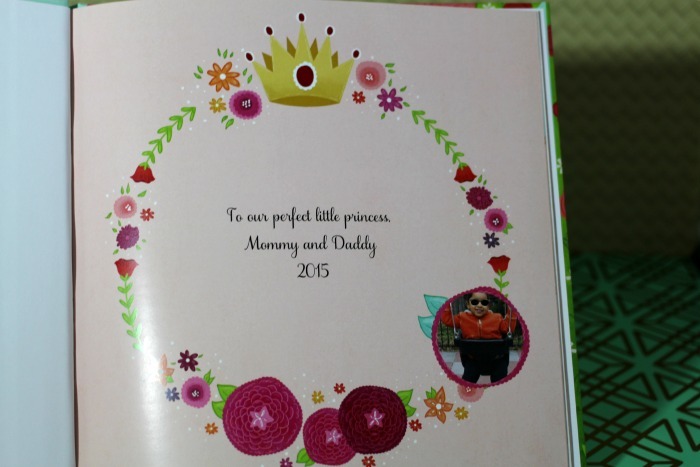 I also got to add a special dedication and a picture of my daughter that went on two of the pages. The books are so beautifully illustrated and colorful. 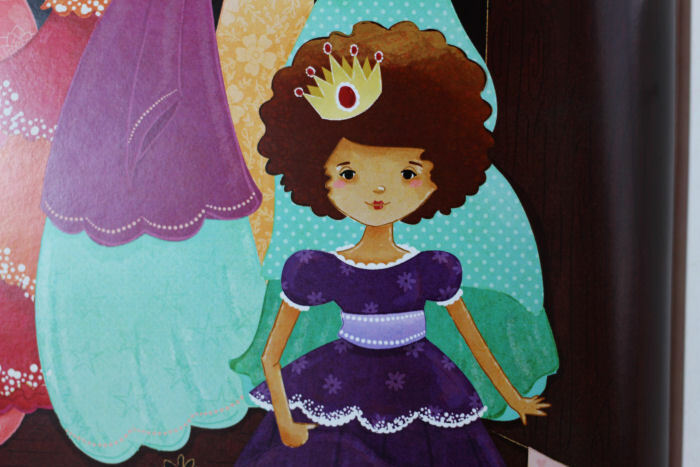 The Princess Personlized Book is a cute story of the day in the life of my daughter as a princess. She even gets to have NYC as her kingdom and her horse that she named herself. 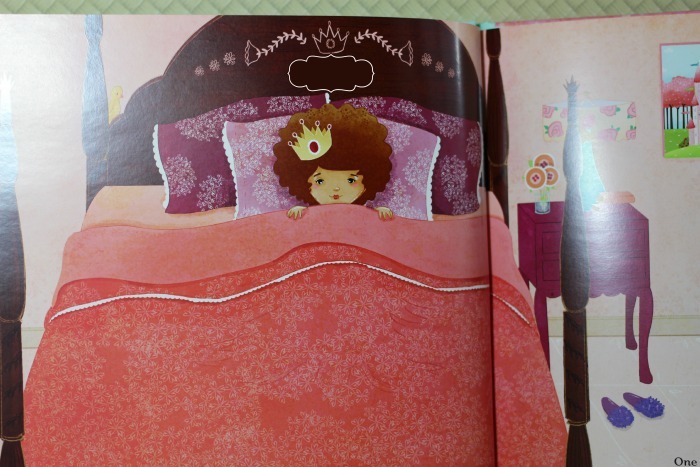 As soon as I showed her the book she said the princess is so pretty! I told her it was her and read the book to her. She pointed to her name as was so excited that it was on every page of the book. She loved the book so much that I had to read it to her four times in a row. Then she took the book to her dad and read it to him. iSeeMe has so many themes of books to choose from. They have pirates, fairies, princesses and so much more. It is super easy to just plug in your child's information to order one. I highly recommend getting one or two of these beautifully personalized books for that special kid in your life. It would also make an amazing baby shower gift. They also sell personalized lunchboxes, puzzles, coloring books, placemats, stickers, and growth charts. 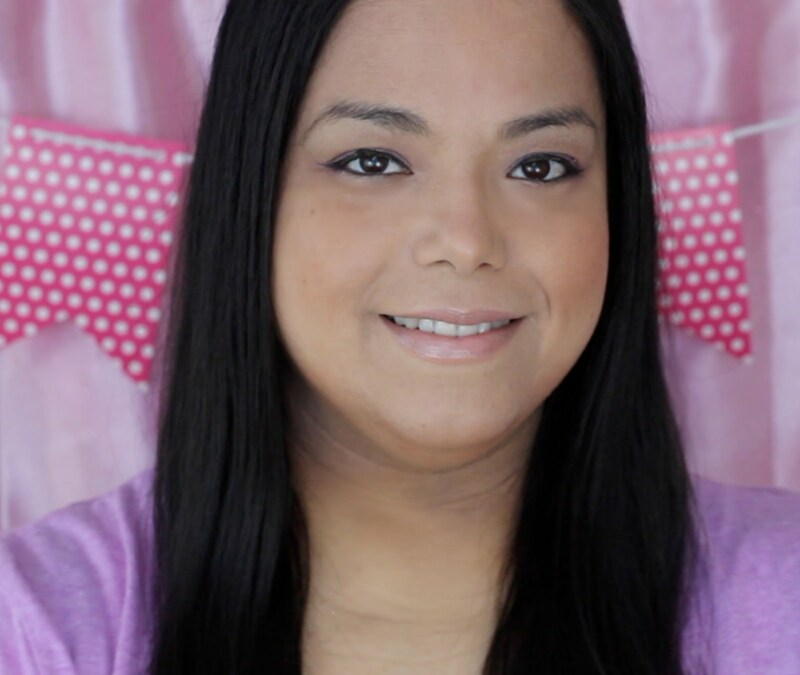 Be sure to follow iSeeMe on Facebook, Twitter, Pinterest and Instagram for all the latest product information. I love anything personalized with my kids names on it. This sounds really cute. I love how personalized these books are. We have one for our youngest and he gets so excited every time we read his name. I think these are great books for all kids! The I see mee books are pretty awesome. I love that you can customize the books to the child. I believe I have one that was customized to my three year old from about a year ago. They are so nice! I received a personalized book as a kid, and I just treasured it. I would love to recreate that experience for my children. I love this! It is so darling! I am for anything that gets kids excited about reading!! Well is just the cutest thing ever!! This is such a great idea! It would make a PERFECT gift! What a fun way to teach children to enjoy reading! There's something about a personalized book which really gets kids excited about reading!